SOUNDVIEW, Bronx (WABC) -- Police have identified a man wanted for questioning after a 12-year-old boy was shot while playing basketball on a Bronx playground April 28. Isaiah Osborn was playing at the Story Playground in the Soundview section just after 5 p.m. when he was shot in the left hip. He was taken to Jacobi Hospital and was stable. According to the New York City Police Department, the shooter fled the location. 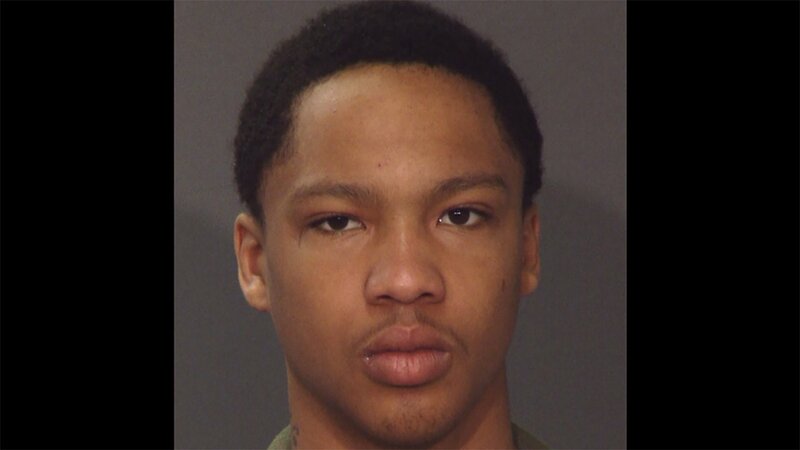 Police announced Thursday night that Nicholas Joseph, 18, of the Bronx, is wanted for questioning in the incident. He is described as 180 pounds, 5 feet 11 inches tall, with a medium complexion, brown eyes and brown hair.